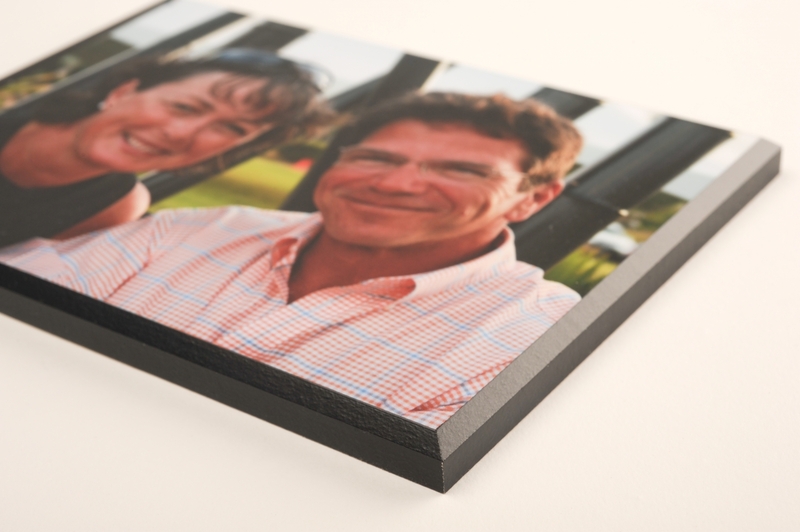 If you have a poster, or photograph or other paper print, not already laminated, you can mail them to us to ARTiPLAQ. For pricing purposes, we round up to whole numbers, but we custom cut our substrates to your size. (If you have more than one of the same sized print, adjust your quantity in the shopping cart.) Please include your order form (upon checkout) and track the package you ship us. Once we receive your prints, we'll ARTiPLAQ-mount them and ship them back you, ready to hang on your walls! Our minimum dimensions: 4 x 6 inches. Maximum dimensions : 48 x 96 inches. Finished size calculated by adding (width + height) in inches, rounding up to whole number. Maximum dimensions: 48” x 96"
Comments: Please note cropping instructions (if applicable). Note if print has any damage.